The Himalayas are one of the Subcontinent’s greatest treasures, and few getaways can rival a holiday amidst the mountains. 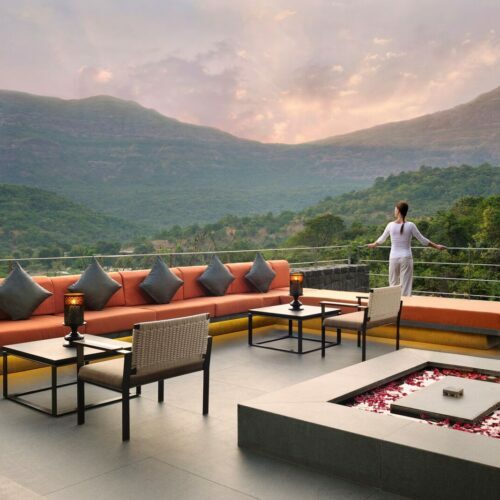 If you’re looking for jaw-dropping scenery, fresh air, and wild excursions, consider booking at stay at these five mountain hotels in India. Spend your days enjoying white-water rafting, rambles in the foothills, and monastery visits — and your nights next to a cosy, roaring fire. 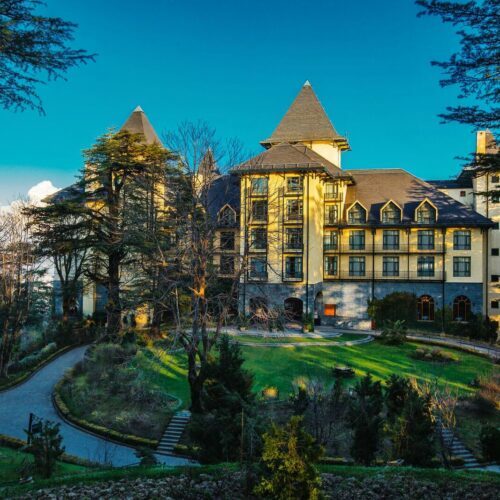 Spend a lofty holiday at Wildflower Hall, which is set a full 8,250 feet above sea level within the Shimla Reserve Forest Sanctuary, a protected pine and cedar forest. 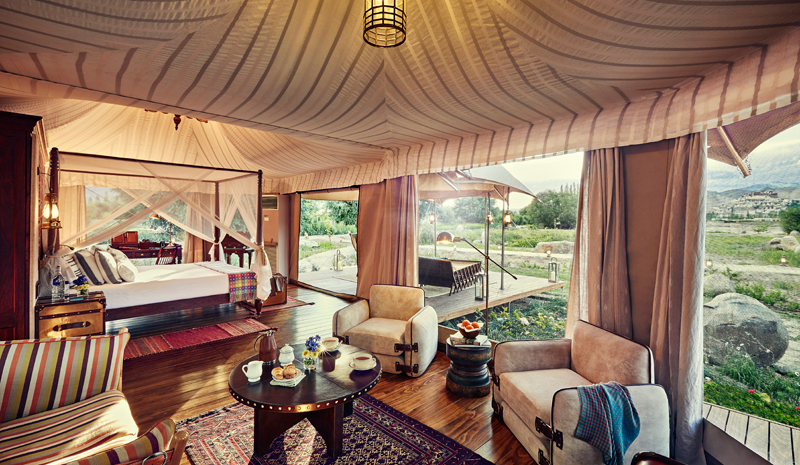 This luxurious Oberoi retreat was once the home of Lord Kitchener, and traces its history back to the British Raj. Today, its colonial hill station ambiance remains. 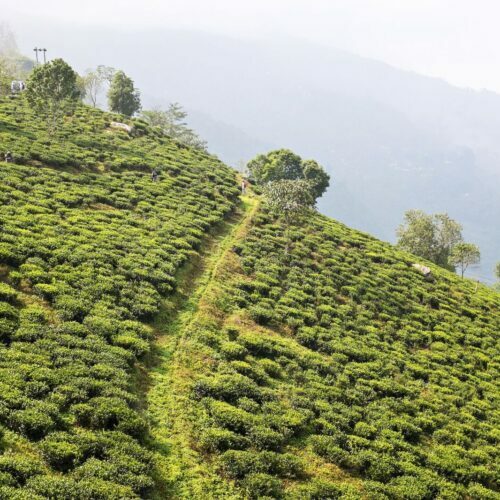 Linger in its splendid Oberoi Spa, sample local dishes at its esteemed restaurants, and otherwise soak up the Himalayan scenery: the retreat offers a range of experiences designed to immerse you in nature, from a one-hour hike along a wild strawberry trail to a white-water rafting experience on the Sutlej River. 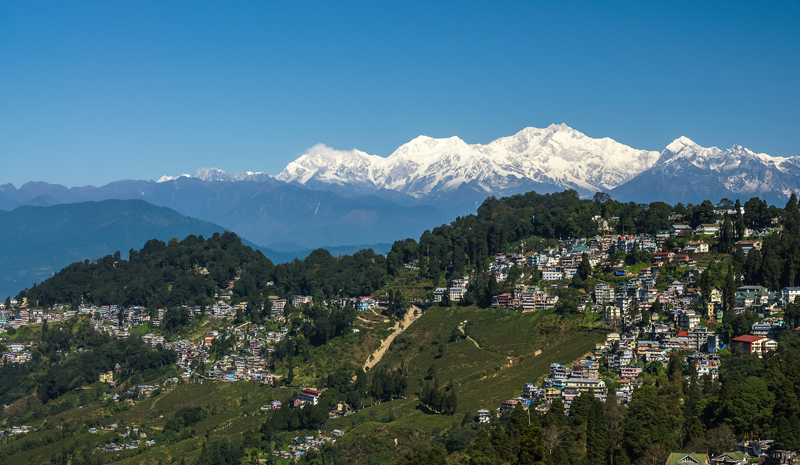 A holiday in Darjeeling in West Bengal isn’t just about its eponymous tea. 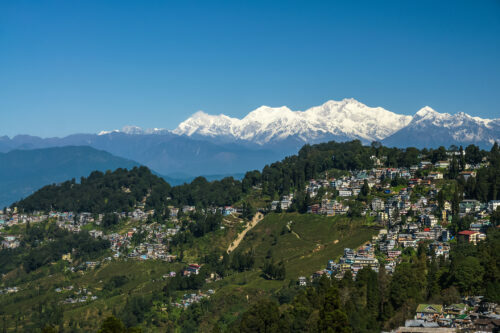 This striking city is also in the shadow Kanchenjunga: the world’s third highest mountain, and one of the most beautiful corners of the Himalayas. 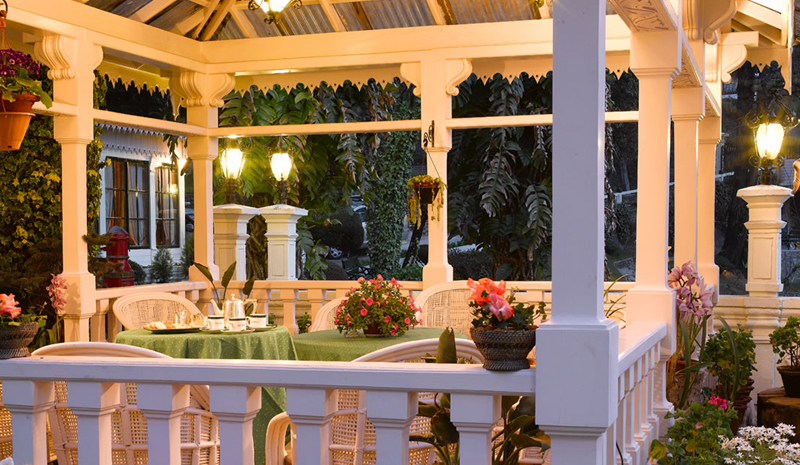 Book a stay at the Windamere Hotel, a charming heritage retreat located on Darjeeling’s Observatory Hill, for some of the area’s best views — you can see Tibet, Bhutan, Nepal, and Sikkim from its crest. 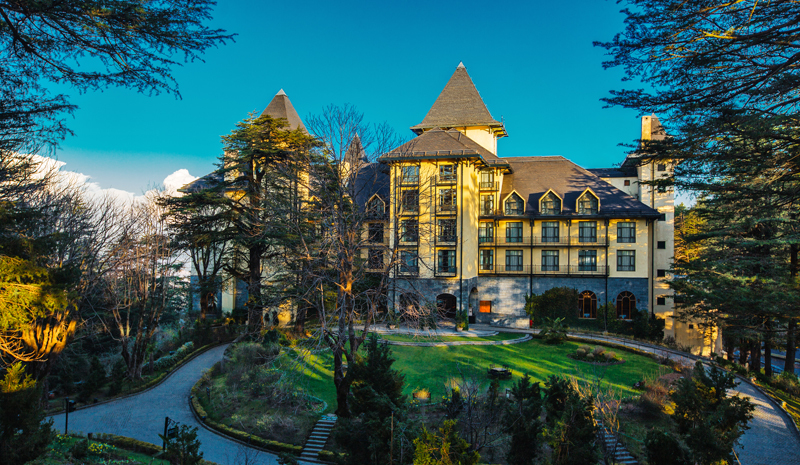 First founded in the 19th century as a cosy boarding house, this evocative stay is still one of the best mountain hotels in India. 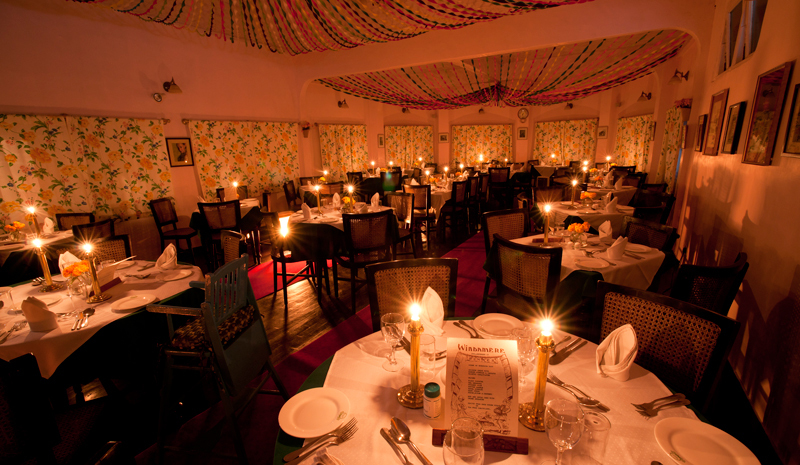 Another superlative Darjeeling stay is the Mayfair: a 50-room heritage hotel with ample old-world charm. It can be tempting to relax within the hotel’s colourful environs: its Mayfair Spa is among the city’s finest, its Family Rooms are equipped with fireplaces and warm wood panelling, and its atmospheric Douglas Bar evokes a Darjeeling of the British Raj. But don’t forget to venture outdoors, too. Thanks to its hilly location, the Mayfair is perfectly situated for sightseeing.